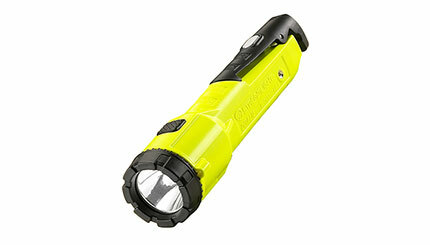 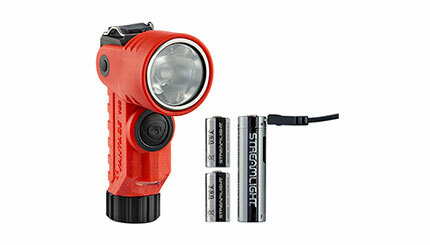 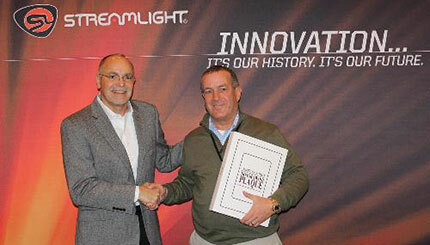 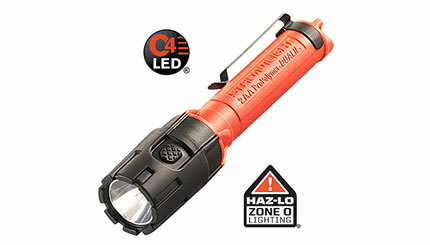 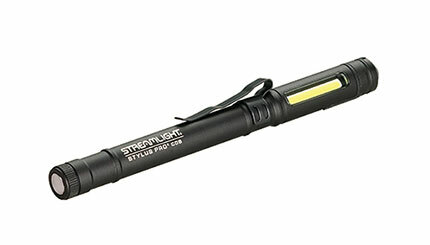 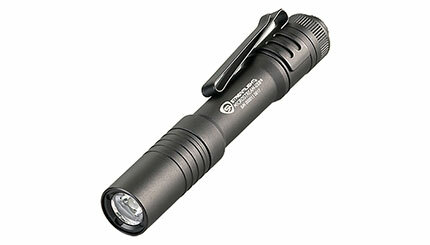 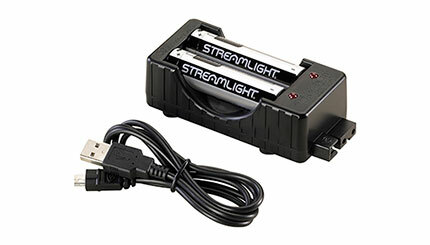 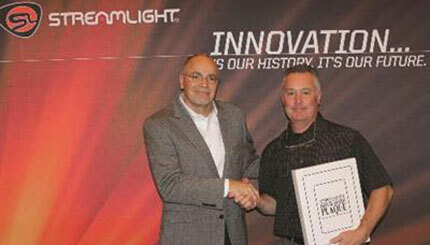 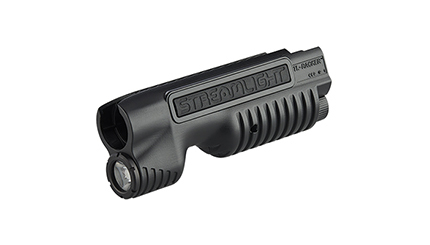 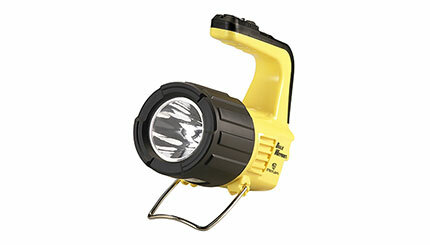 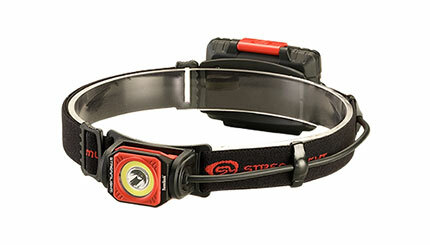 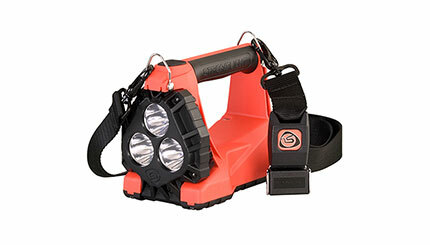 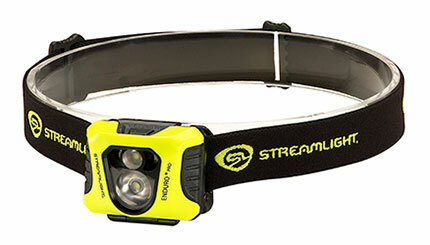 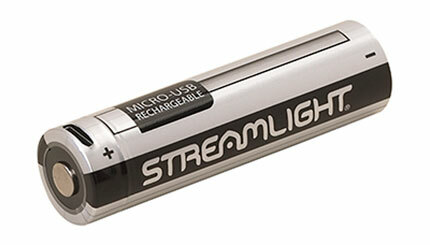 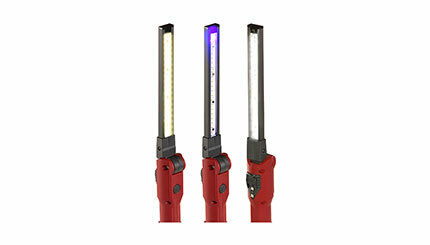 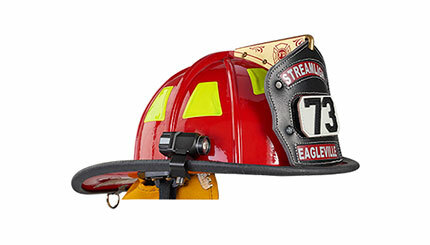 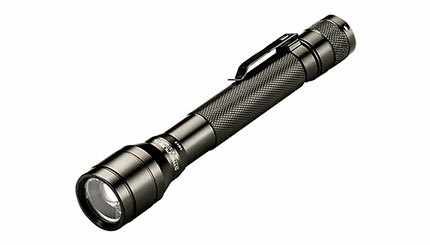 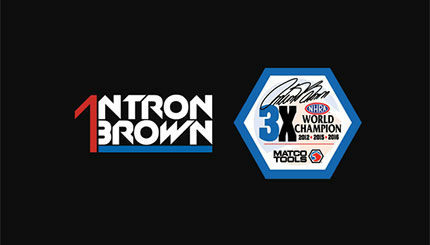 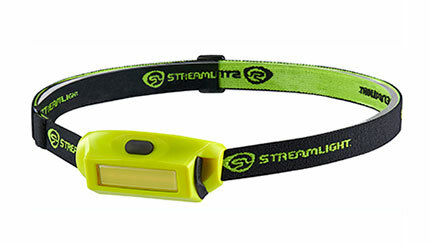 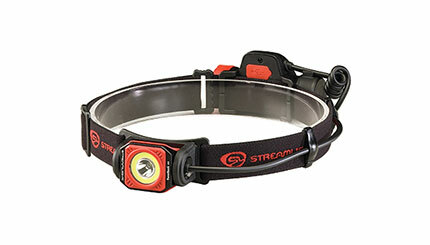 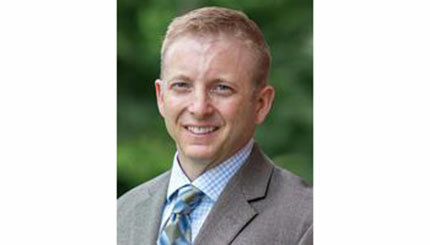 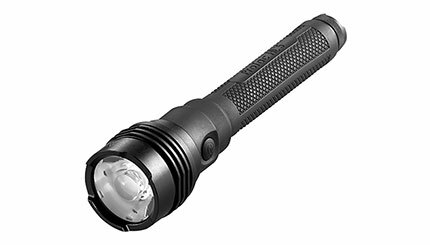 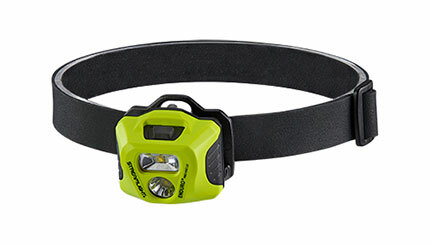 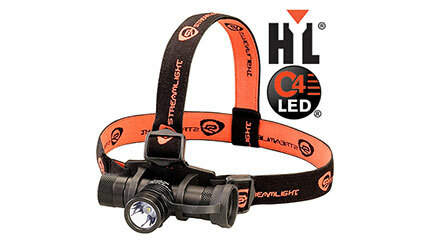 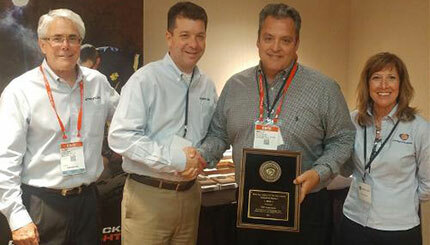 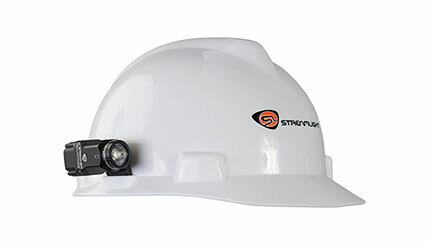 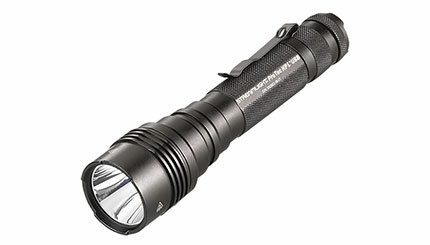 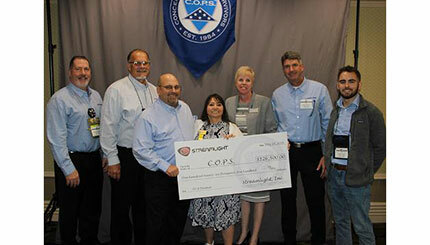 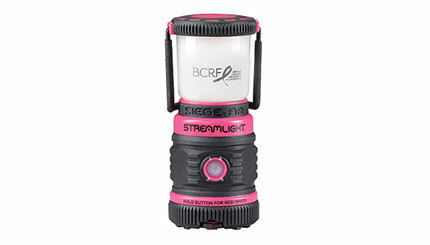 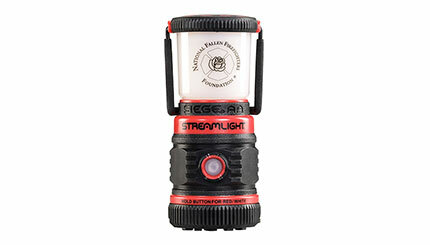 Streamlight® Inc., a leading provider of high-performance lighting devices, announced that R.C. 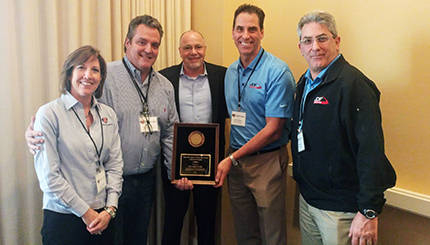 Bremer Marketing Associates, Inc. has been named the company’s 2018 Sales Rep Agency of The Year for the Fire market. 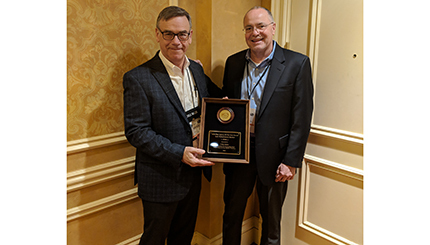 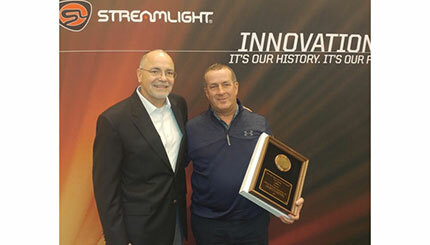 Streamlight® Inc., a leading provider of high-performance lighting tools, announced that JDF Associates has been named the company’s 2018 Sales Rep Agency of The Year for the Industrial market. 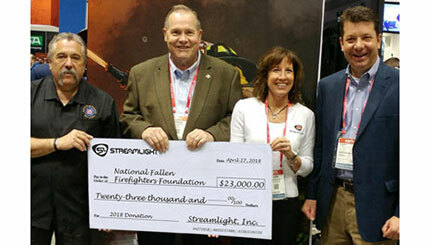 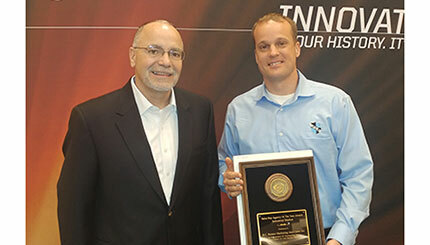 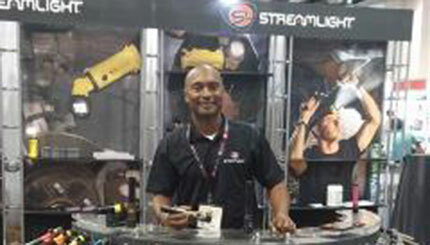 Streamlight® Inc., a leading provider of high-performance lighting tools, was the first outside organization to receive Team One Network’s “Make It Happen (MIH) Award” at the 2019 SHOT Show. 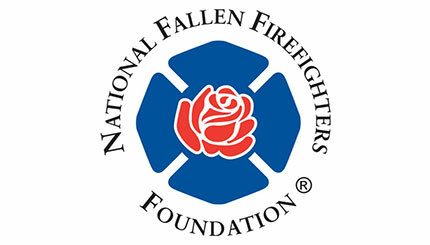 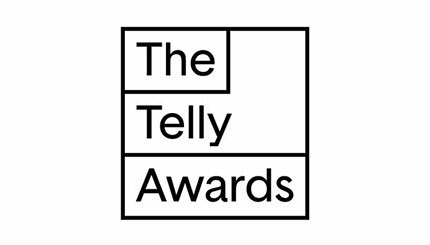 The award is designed to recognize special organizations and individuals who have gone the extra mile to support Team One Network’s mission of law enforcement and military survival training. 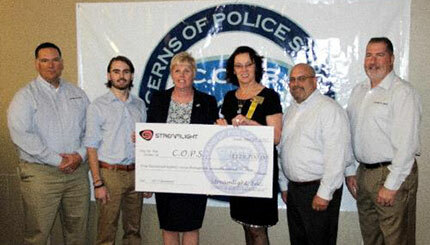 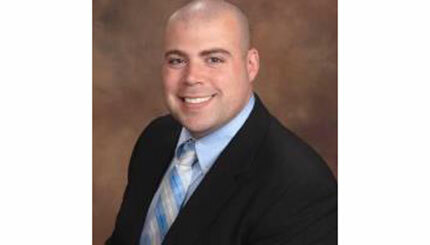 Team One Network offers courses in low-light shooting and tactical training for law enforcement and military. 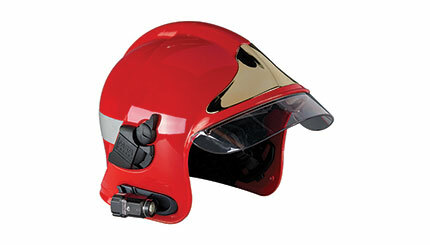 The instructors provide cutting-edge, realistic tactical training courses, which have become an industry standard. 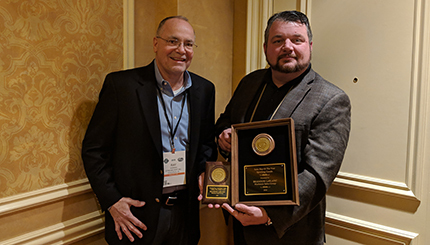 Streamlight® Inc., a leading provider of high-performance lighting and weapon light/laser sighting devices, announced that Odle Sales has been named the company’s 2018 Sales Rep Agency of The Year Award for the Law Enforcement market. 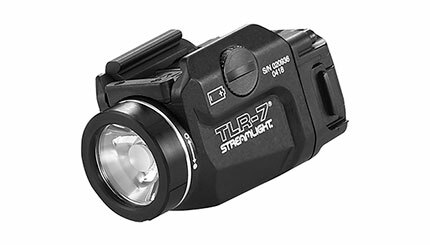 Streamlight®, Inc., a leading provider of high-performance lighting and weapon light/laser sighting devices, introduced the TLR-VIR® II, a lightweight, compact rail-mounted tactical light with a high intensity white LED, an integrated infrared (IR) LED illuminator, and Class 1 “Eye Safe” IR aiming laser with windage and elevation adjustment controls. 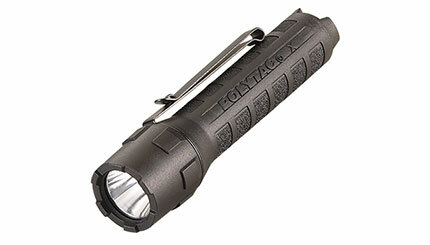 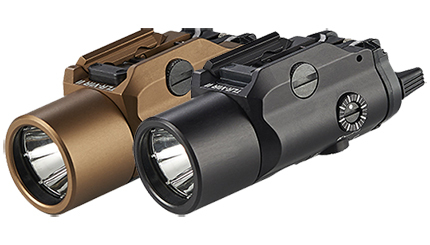 The new light securely fits all long guns with MIL-STD-1913 rails and M17/M18 pistols. 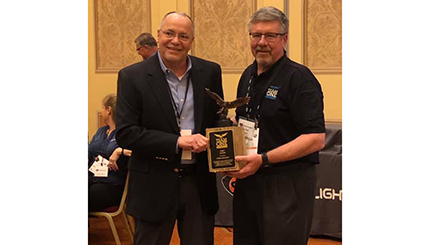 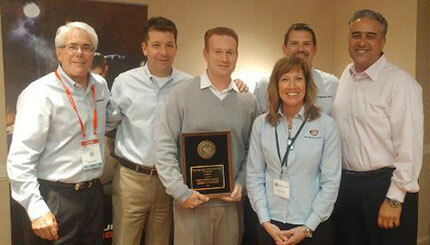 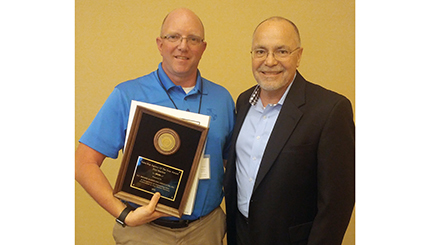 Streamlight® Inc., a leading provider of high-performance lighting and weapon light/laser sighting devices, announced that Washmon Sales Group has been named the company’s 2018 Sales Rep Agency of The Year for the Sporting Goods market. 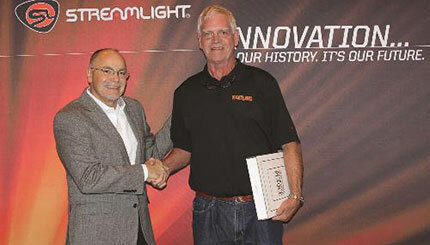 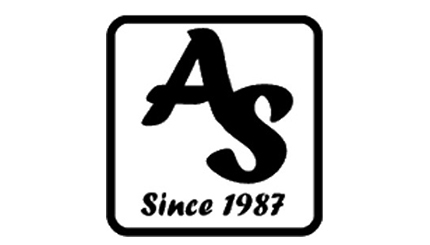 Streamlight® Inc., a leading provider of high-performance lighting tools, announced that Allied Sales & Marketing, Inc. has been named the company’s 2018 Sales Rep Agency of The Year for the Automotive market.